The Other Publishing Company has a number of short stories in their LitBits series available on Amazon Kindle. They all have great cover designs and I was really interested in a number of the story blurbs, but I ended up choosing Secret Dancer by Ron Mace as I'm fascinated by the lives of professional dancers. Emily Stewart is a writer, editor and intallation artist. Her work constellates around contemporary culture, feminism and ecology, and has been published in several local and international journals. 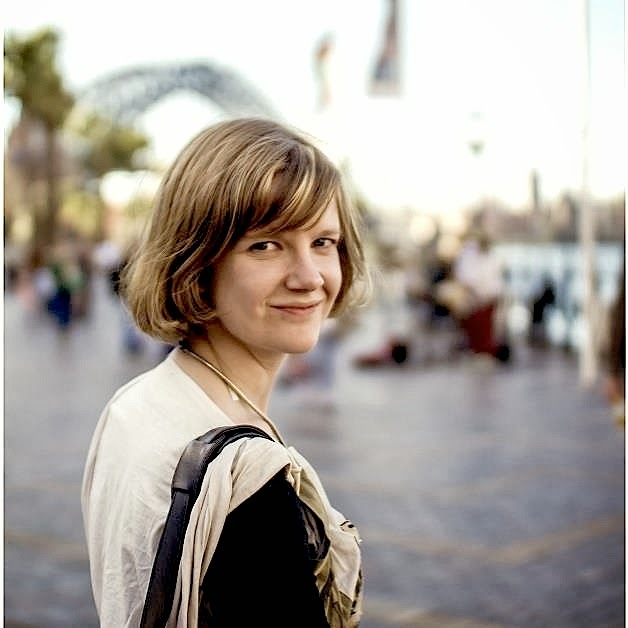 In early 2013, Emily’s installation work ‘Dear Reader’ premiered at the Emerging Writers’ Festival (Melbourne). She gave away thirty of her most-loved books along with handwritten letters addressed to the author of each. She is currently a writer in residence at the Arteles Creative Center in Finland. As I said in a recent post, I'm a sucker for good design. I created my own book cover using a free stock image and the pictures editing program on my MacBook, but a week later, I couldn't stand to look at it on the Screwpulp site. It was almost hurting my eyes. It just wouldn't do. There's an art to good book cover design and it's offensive for someone like me to think I could just slap one together in twenty minutes. 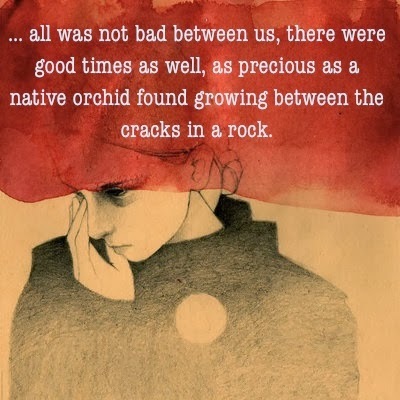 What makes Screwpulp different to other publishers? At Screwpulp we allow anyone to publish, but to help authors receive reviews quickly we give away initial copies of any new book in exchange for an honest review/rating. After these initial copies, currently 25, all books move up to a $1 tier regardless of its rating. This allows readers to make an informed decision before spending their hard earned money. Obviously books that aren’t rated well aren’t going to sell, but those that do receive good ratings will continue to rise in price along with demand. This approach rewards early readers with lower prices and creates a sense of scarcity normally not seen with digital goods. It also rewards popular authors with higher revenue. Because our approach utilises the expertise of average readers to do some of the heavy lifting of filtering the good from the bad the author is able to retain 75% of each book sale. Sydney-based collective Writers Bloc is creating a website that will, for the first time in Australian publishing, give writers the support to find an avenue for their work. Their unique workshop and feedback engine discovers excellent prose while giving writers confidence that their work is ready to share with the world. It does this by incentivising constructive feedback and allowing users to get individual, specific reviews on their work. 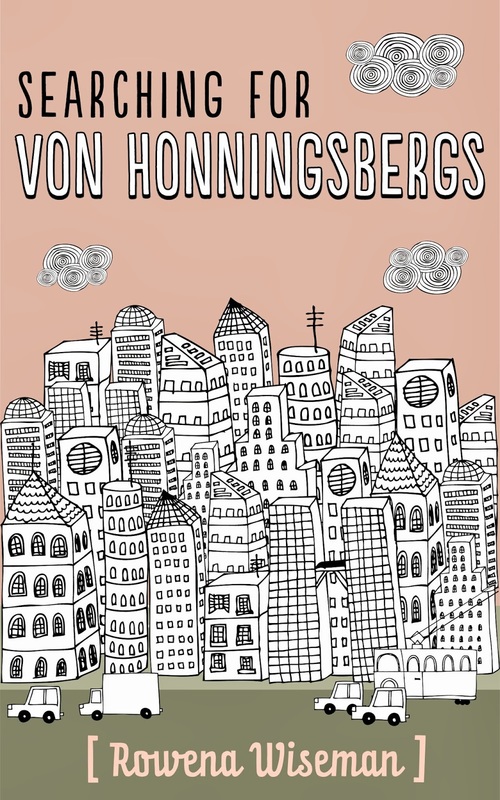 Last week my novel Searching for Von Honningsbergs was published on Screwpulp. Did I crack open the champagne, climb the highest mountain and shout it out? No. I panicked. I can’t even remember when exactly I started that book, it must have been at least 10 years ago … and now that it was out there in the public domain, I felt sick with worry. Not exactly the feeling that I was expecting after all these years. What makes Sandstone Press different to other publishers? I think most small (though I hate to use the word!) presses are driven by passion, love of literature and a desire to share the best writing with the world. So that's it - save the resonance of our Highland, Scotland location which makes us doggedly determined (despite inclement weather in the publishing climate), committed and loyal (both to providing quality literature for readers and aiding writers to achieve the best for their work) and blessed with a firm (and justified) belief that small can be mighty. What makes Uncovered Books different to other publishers? We are focused on using technology to level the playing field for authors. Specifically, we have published an iPad app that attempts to connect readers with our books. Our app does this through a unique discovery experience that presents our books in a way that focuses on the work itself and not superfluous marketing noise. In the current landscape it feels like authors with the most connections or the best self-marketing skills are the ones who end up being read the most. We'd like our platform to bring the focus to the written word and help make publishing become a bit more of a meritocracy. What makes The Other Publishing Company different to other publishers? The Other Publishing Company is different (it’s in our name). We’re an independent publishing house that takes a distinct approach to serving readers with a simple goal of entertaining them, in whatever form or genre that takes. 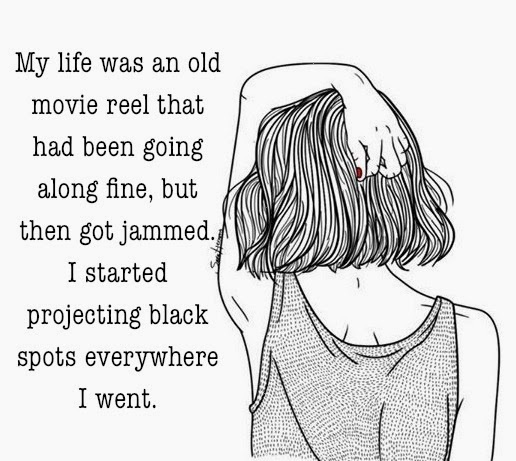 We publish fresh perspectives and unique voices of both fiction and non-fiction, and our short story imprint, Lit Bits, is quickly becoming established as a leader in the form. What makes Galley Beggar Press different to other publishers? We don't believe in marketing men, we believe in readers. If a book is very good we think there will be a market for it. We don't want to fit into any categories - we just want to release the best. We have cool covers too. What makes Jaffa Books different to other publishers? At Jaffa Books we care about the author and the reader. 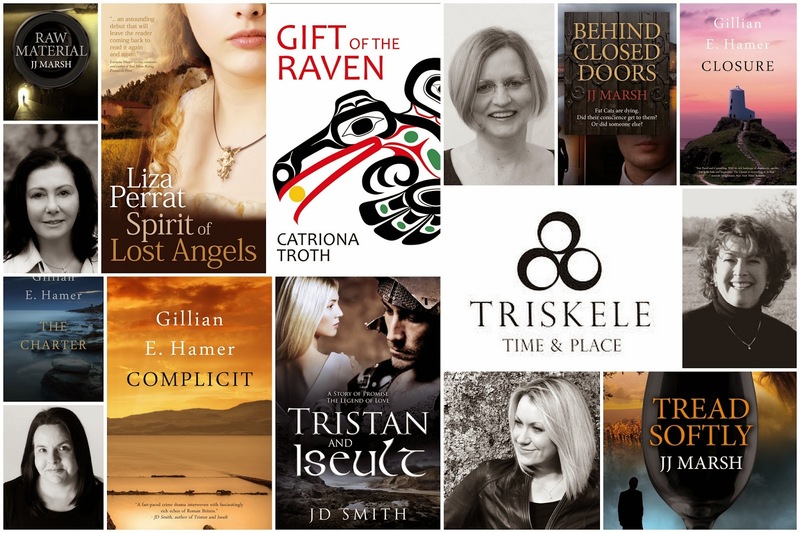 All writers signed on to Jaffa Books get a 50% royalty rate off each ebook sold. This acts as a great incentive for unpublished writers to come to us, as if their book is successful, and we certainly hope it will be, the author stands to earn more than they would with the traditional royalty rates at most other publishers. Nancy Christie’s short story Alice in Wonderland is about a young woman, Alice, who is trapped in a rabbit hole of despair and hopelessness. Caring for her sick, overbearing and ungrateful mother, Alice’s only respite from life is the pages from exotic books that she literally chews for comfort. The pages she chews are not simply to fill her stomach, but to nourish her imagination and to feed what is surely lacking in her life.